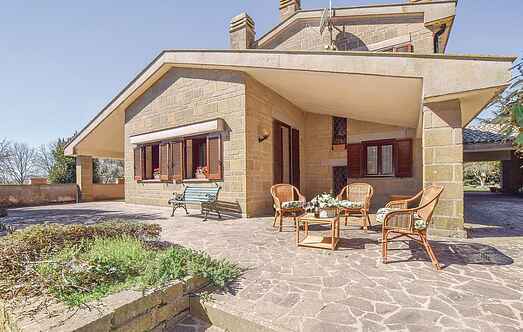 Find a vacation home to rent in Manziana from our list of vacation rental properties. 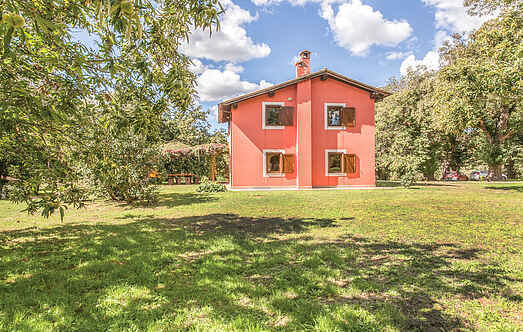 Campaya has over 7 vacation homes available in Manziana, which give you the possibility to locate a unique accommodation in Manziana which completes your check-list in search for the perfect self catering vacation apartments in Manziana or vacation villas in Manziana. The small, charming holiday house Il Casale is perfect for a small family and it is divided into a kitchen with living/dining area, a bedroom and a bathroom. Well equipped apartment in a 2-family-house suitable for a small family. The apartment is on the ground-floor and has two bedrooms, bathroom, kitchen and living/dining room.